Our origins and our family environment can have an influence on our behavior. Numerology studies that through the lens of the calculation of the heredity number using the last name. This number sheds some light on some hereditary assets that influence our social interactions and more generally our daily behavior. As a numerologist, I am here unveiling the interpretation of last names with heredity number 3. The main characteristic of people with the last name with heredity number 3 is their ability to adapt to any kind of situation and their power of assimilation. This is how they can make themselves easily understood right from the start with great talent. Not all the members of that family are necessarily great orators, but they all find it easy to talk and have a gift for telling stories. Heredity number 3 is gifted with expression skills and their acumen makes them deeply sociable people. However, they might look like chatterboxes who always have something to say. The meaning of heredity number 3 refers to creativity. These people have a rather large range of options regarding the job they would like to do. Teacher, lawyer, actor, artist, politician, storekeeper, or publicist: they have a wide range of opportunities. According to numerology, people who bear this last name are particularly gifted for communication. They can also easily integrate anything they might need to know and learn. Long studies will not scare them, because they also have a curious and inventive mind. Do you want to know the meaning of other names? Refer to this page to calculate their heredity number. 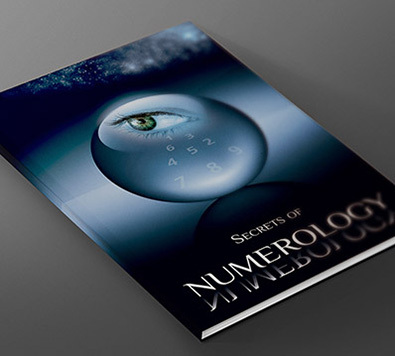 your soul urge number, expression number, and personal number according to name numerology. the active number of your child to discover the meaning of their first name. The Tower Tarot Card – a positive or negative one?